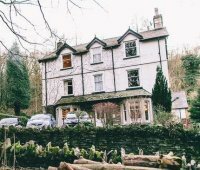 1 Park Road provides luxury bed and breakfast accommodation in the Lake District set in a quiet residential area of Windermere just a short stroll from the centre of Windermere and Bowness an ideal guest house for a break in the lake district. 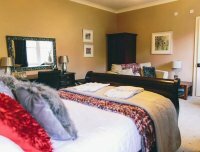 The overall feeling of this boutique hotel is one of tranquility which many guests comment on as well as the food and drink, luxury bed rooms, culinary breakfasts. 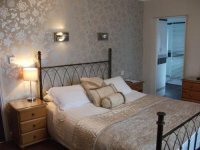 We cater for various small parties such as anniversary celebrations, families, cyclists, walkers and we accept well behaved dogs in our lake district accommodation "Gay friendly"
Cambridge House is a VisitBritain 4 star rated Guest House. 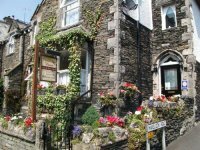 Rydal Mount and Dove Cottage, both former homes of William Wordsworth are close by. "Gay friendly"